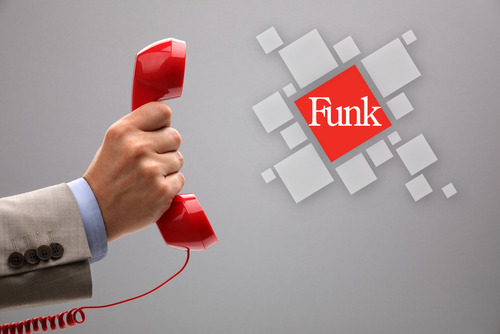 A few months ago at Funk/Levis, we toyed with the idea of using an automated voice system to manage the phones for our office. A few seconds later, we realized that option misrepresented our brand and would prevent us from upholding what we value most— building close relationships with our clients. Instead, our team vowed to answer the phones to ensure we always provide personal and exceptional customer service. A brand encompasses everything that makes up your company; it will define how the world perceives your organization and why they trust your products or services. Developing a strong brand is absolutely crucial and it requires participation from every person you employ, every vendor you rely on, and each consumer you reach. When we chose to forgo an automated message system, we made this decision for our brand. Bedbury changed my way of thinking about the definition of a brand. The people you interact with create an impression of your company’s culture and brand. Your organization’s actions tell a story that shapes your brand. Here are a couple of my favorite nuggets from his book. You can’t fake a successful brand. You must value it, nurture it, share it, and thoughtfully express it. Making sure your company culture reflects your brand is a good place to start. Create an environment where each person is encouraged and appreciated so they can influence your brand in a positive way. If you take care of your brand and all that it represents, then your brand will take care of your company too. If you are interested in learning more, I highly recommend you pick up a copy of Scott Bedbury’s book, A New Brand World.